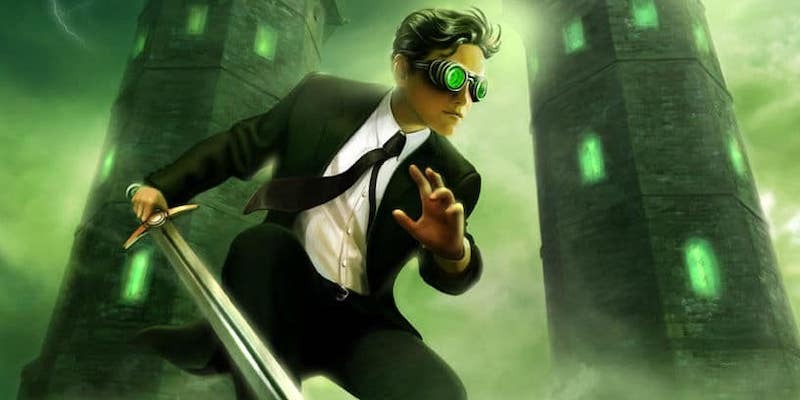 Eoin Colfer’s novels about criminal genius Artemis Fowl II are finally making it to screens – Disney has been working on it since 2016. This first look hints at the new world of elves and fairies and strange new tech that audiences will be able to explore. 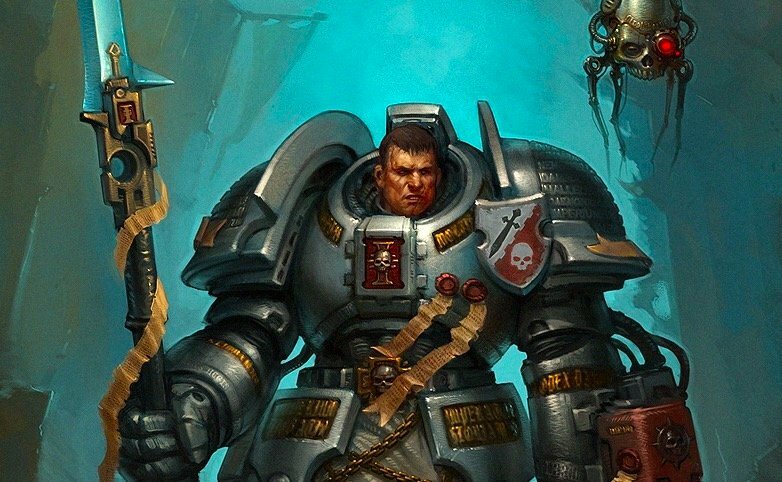 This first look doesn’t really give us much else, but there’s time. It’s got a mash of influences in its production design that’s interesting, and it’s certainly pretty. Will see if this can capture enough an audience – hopefully we won’t end up with another Golden Compass that produced an introduction then flopped, never to be seen again. The cast includes new comer Ferdia Shaw, in that snappy black suit, as Fowl. He’s joined by Judi Dench as an elven captain of the Lower Elements Police Recon (aka LEPRecon); and an ancient, kleptomaniac dwarf played by Josh Gad. It’s being directed by Kenneth Branagh, who has the right fantastical eye for this. 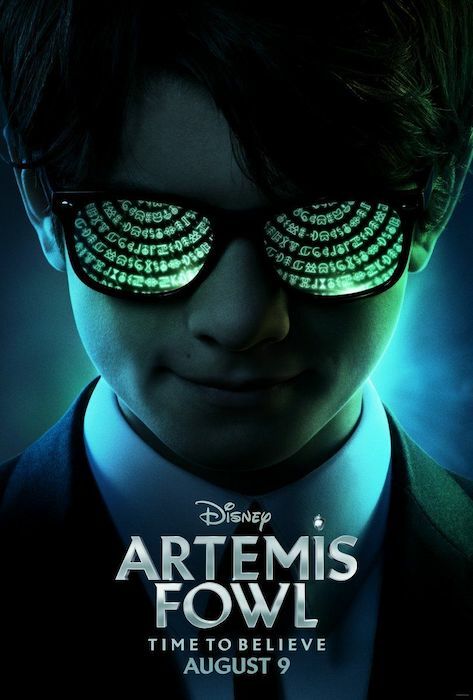 Artemis Fowl debuts in theaters August 9, 2019.